We are a leading Manufacturer of resin plant, alkyd resin plant, pva adhesive plant and pva emulsion plant from Mumbai, India. 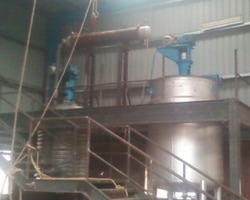 As a quality is driven enterprise, we are engaged in providing a superior quality assortment of Resin Plant. Widely used in pharmaceuticals and chemical industry; the given plants are utilized for the purpose of evaporation and distillation of liquids and other such material. 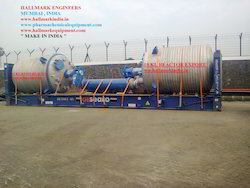 Designed using best quality non-corrosive metal the given plants can be availed from us at market leading price.